Whether it's bringing back old articles or putting forth new pieces, fashion has always made the the unconscious effort to link the past and present. 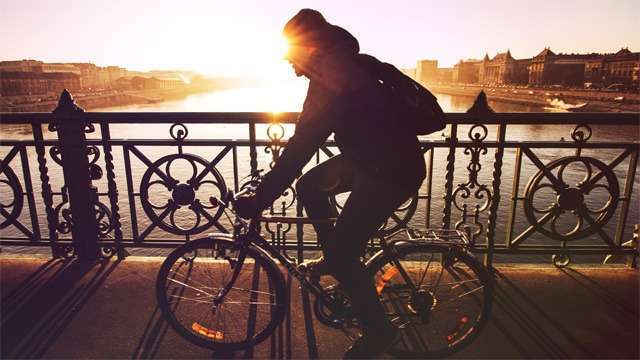 One item that is both timeless and innovative? Denim. The versatile textile is a staple in every person's closet, usually in the form of jeans and jackets. 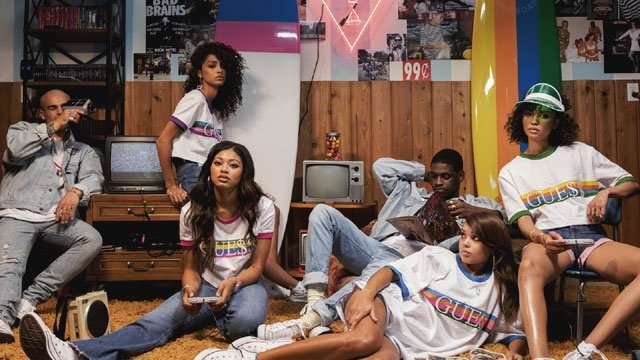 And recently, clothing brand GUESS gave us more reason to update our denim rotation with the launch of the 'GUESS Club' line, the sophomore collaboration between Guess Originals and rapper A$AP Rocky. The international recording artist channels his artistic vision in this fresh collection, aiming to "bridge the gap between youth and the past generations of GUESS." Basically, retro influences and unpredictable designs on classic sillhouttes. He explains that the release "plays off the traditional clubhouse infrastructure, from the colorways to the products, even down to the passwords, this capsule collection displays the manchild within myself, A$AP Rocky; so have fun kids." 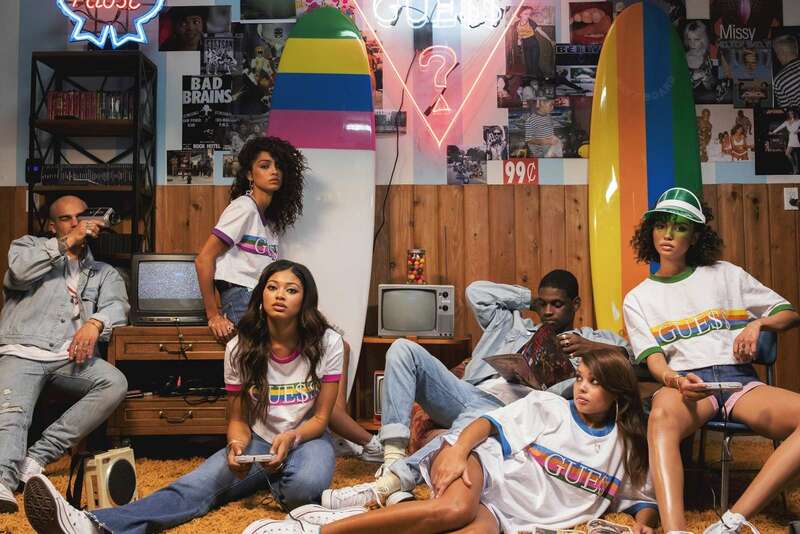 GUESS Club takes a trip down memory lane with the return of high and low-rise bell-bottom jeans (light to medium washes), oversized denim jackets, and classic logo tees. The sturdy fabric's iconic hue is invaded by stripes of mint green, baby blue, and powder pink along the edges. Shirts have the letter "S" stylized into a dollar sign to pay homage to the hip-hop collaborator. Plus, the '90s GUESS triangle makes an embroidered comeback on jackets. After seeing the collection, we're convinced that being a "Fashion Killa" is actually a good thing.